Stay Hydrated: Drink plenty of healthy fluids when you aren’t feeling well—water, juice, etc. 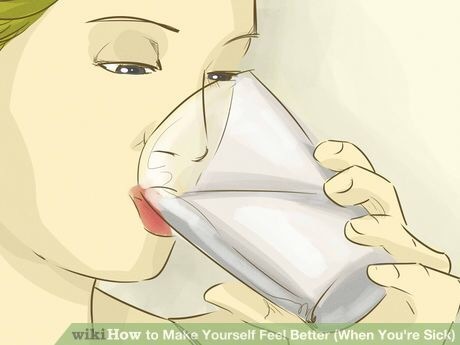 This will help to replace any fluids you lose due to your illness, and ease congestion. Drink Warm Beverages/ Or Soup: Tea, and soup can provide relief from a lot of symptoms (including coughing, sore throat, and congestion). The warmth will also provide instant comfort. 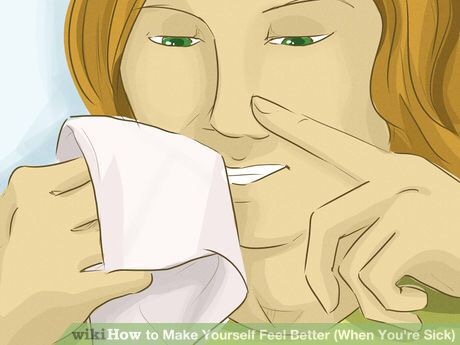 Blow Your Nose Properly: If you have nasal congestion, don’t make things worse by trying to clear it improperly. Hold one nostril closed and gently blow the other to avoid causing an earache. Wash your hands afterwards. 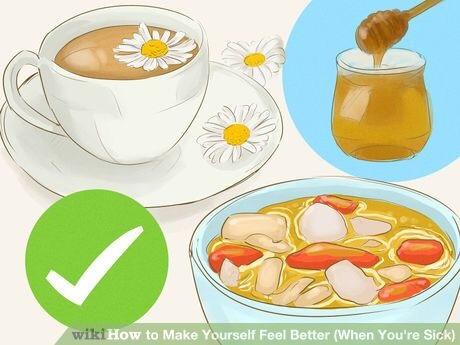 Soothe A Sore Throat: If your illness has left you with an aching throat, in addition to drinking warm beverages, try using additional remedies at regular intervals to ease the pain. 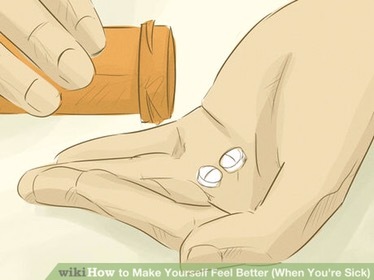 Ease General Aches and Pains: Over-the-counter medicines like acetaminophen, ibuprofen, naproxen, cold medicines, etc. can help with pains, aches, fevers, etc. Use as directed and heed all warnings. These medicines may help relieve symptoms and make you feel better, but will not end the illness itself. Take an Epson Salt Bath: Epsom salts can provide soothing relief from body aches and pains, supply you with much-needed magnesium, and have a detoxing effect. 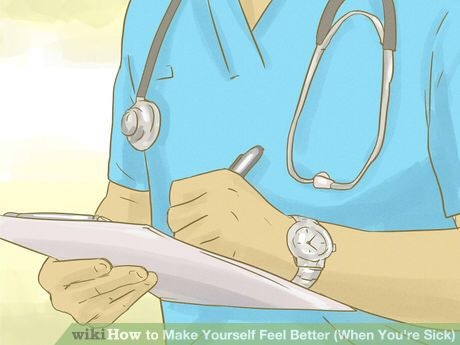 See a Doctor If You Don’t Improve: Generally, you do not need to see a doctor if you just have a cold, a mild case of the flu, a sore throat, or some other common illness. 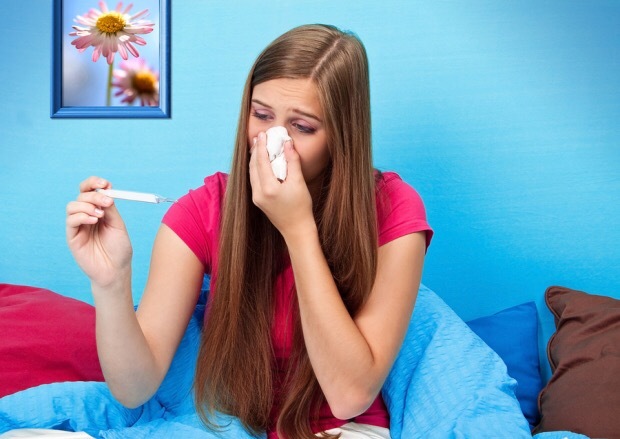 However, you should pay close attention to your symptoms and the duration of your illness. You should seek medical advice if you notice persistent symptoms.